Temple Micah of Washington, D.C. is no different from Neturei Karta in anti-Israel activity if it hosts the pro-boycott New Israel Fund. The NIF has no place in a Jewish house of worship. Shamefully, in a few weeks, on Friday, June 29, Temple Micah, a Washington D.C. temple, intends to host a program by the New Israel Fund, an organization which openly supports a boycott of the State of Israel. Former NIF President Naomi Chazan will speak following Shabbat services. A synagogue should not be open to an organization that unashamedly supports a boycott of Israel - The New Israel Fund continues to openly advocate a boycott of Israel, actively opposes the IDF and has funded the defense of families of Hamas terrorists in the Israeli Supreme Court. 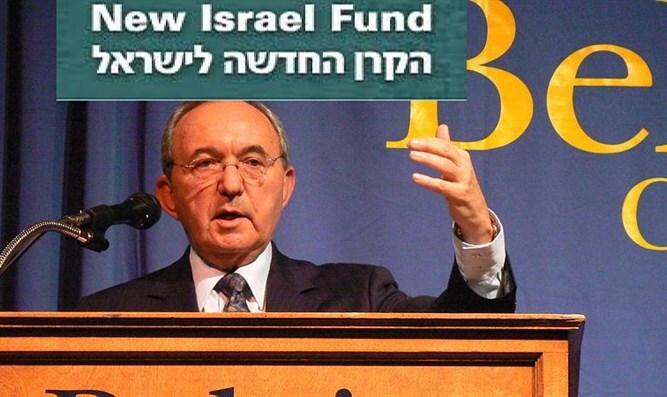 This radical, extremist anti-Israel organization, misnamed the New Israel Fund, has been called an “anti-Zionist organization” by the Likud and is opposed across the Israeli political spectrum. Let us say it loud and clear: An organization which harms Israel has no place in a synagogue. An organization which boycotts Israel must not be given the stage in any temple. Vladimir Lenin called those who work against their own people’s best interests in support of their enemies “useful idiots,” and throughout history there has never been a shortage of people or groups from within the Jewish community who harm Jews. The most effective stick for beating Israel over the head is often a Jewish stick. There must be a red line drawn against extremist organizations that advocate any form of a boycott of Israel, whether from extreme anti-Zionist Neturei Karta or the New Israel Fund. Rabbi Zemel of Temple Micah is a life-long passionate Zionist and supporter of Israel, and he must tell his congregants that there are limits. The New Israel Fund has the right to its position, but Temple Micah must not provide it with a forum because it is a boycotter of Israel. We ask the trustees and board members of Temple Micah to say no, we will not allow our temple to be used for advocating a boycott of the State of Israel. It is not too late. Hank Sheinkopf, CEO of Sheinkopf Communications, is a leading political strategist who has worked on campaigns in four continents. His clients have included former President Bill Clinton. 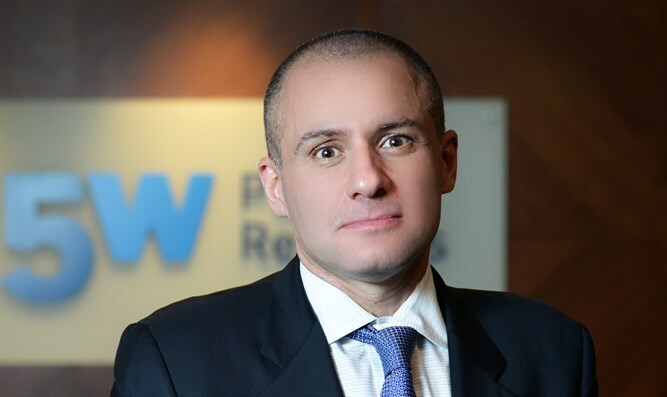 Ronn Torossian is CEO of a top 20 US PR agency, and author of For Immediate Release.